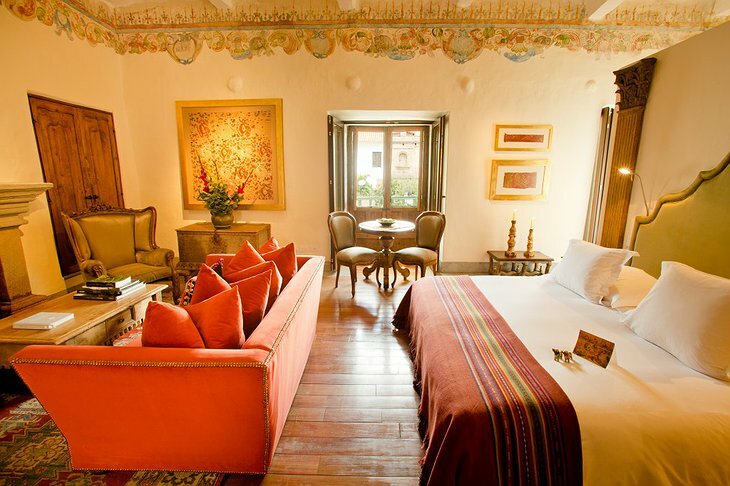 Less than a five-minute walk from Peru’s Plaza de Armas, the Inkaterra La Casona is the first boutique hotel in the city of Cusco. 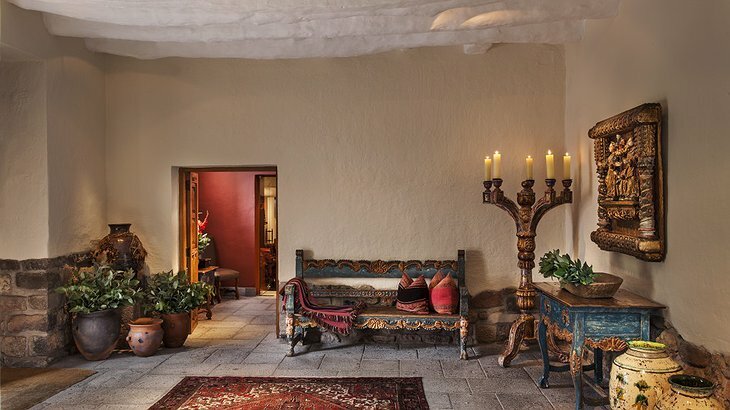 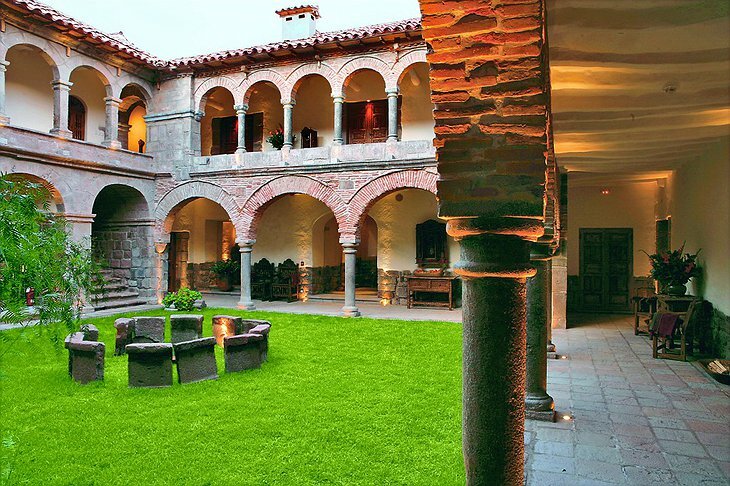 Built in a 16th Century manor house on an old training ground for the Incan army, guests will truly feel as though they’ve stepped back in time. With just 11 suites, each guest is carefully taken care of and attended to. 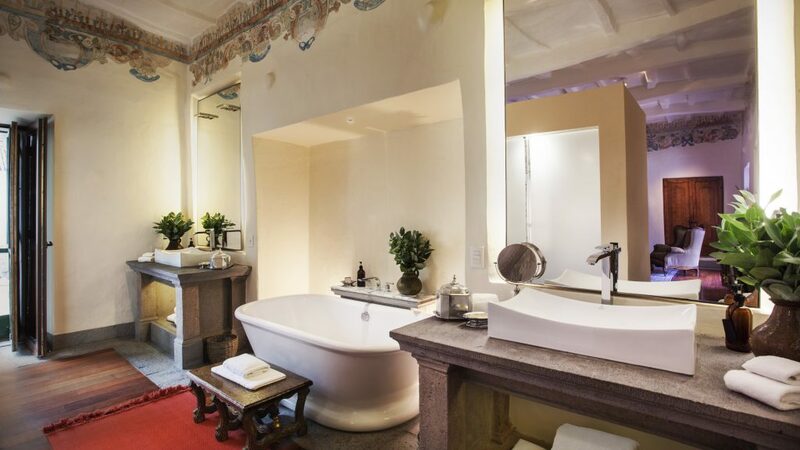 Each suite offers a chimney, heated floors and an extra-large bathtub for travelers to relax in. Peppered with colonial furniture, Pre-Columbian textiles and stunning original murals, this hotel oozes old-world comfort and charm. 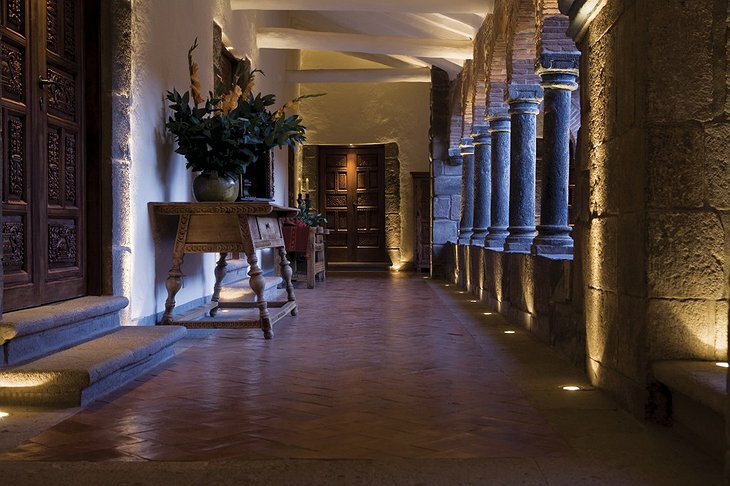 The Inkaterra reservations staff even goes so far as to find out the likes and dislikes of travelers before they arrive! 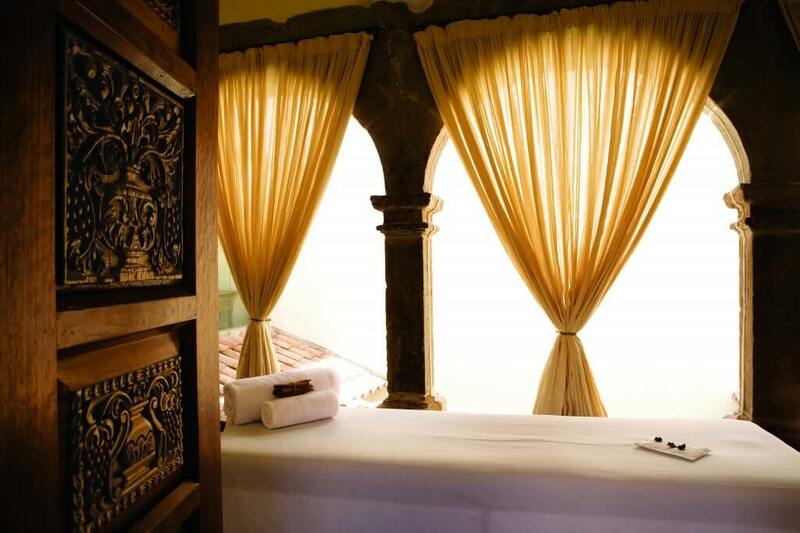 How’s that for feeling especially pampered? 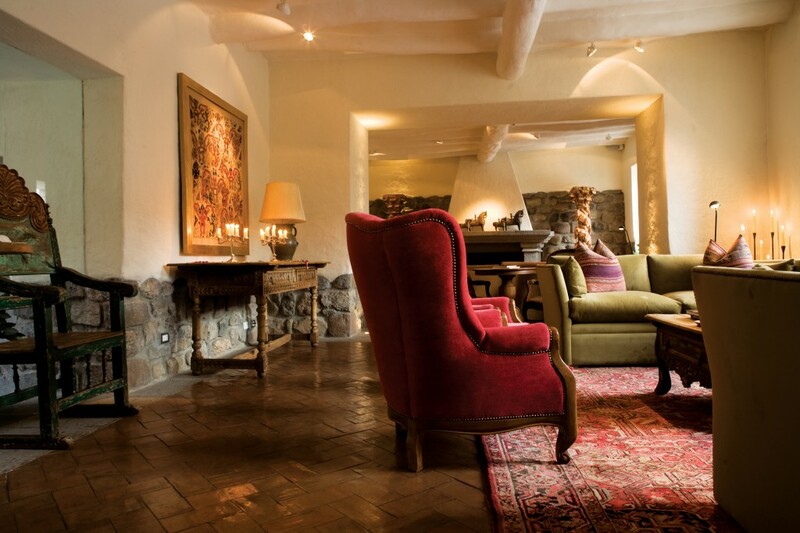 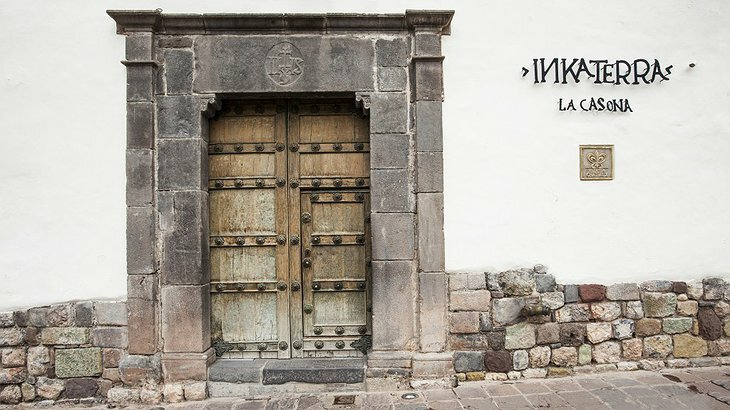 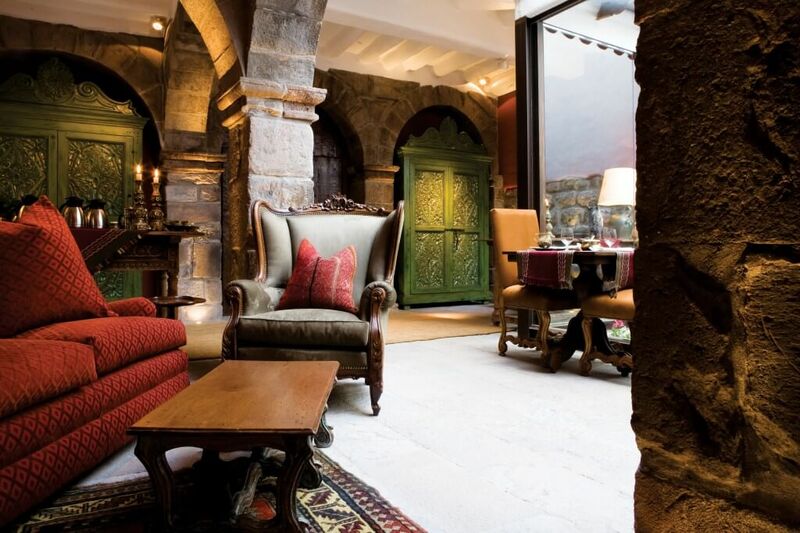 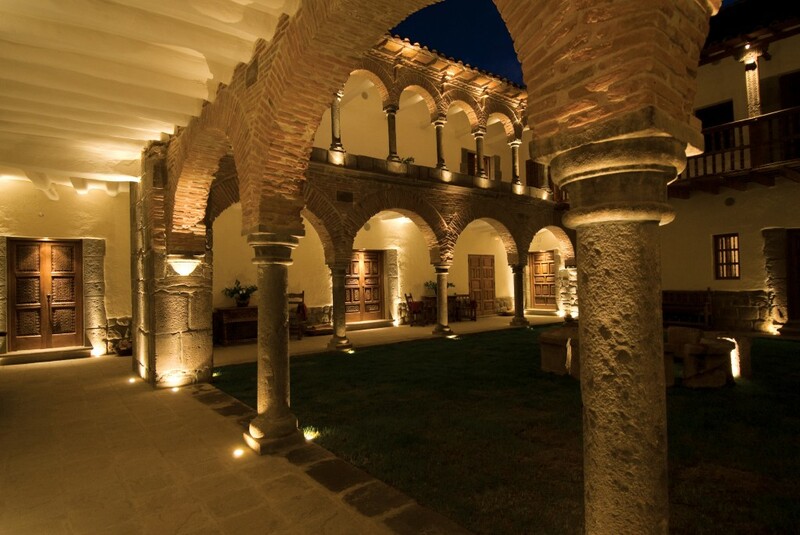 As wonderful as this boutique hotel is, you can’t leave Cusco without taking in the sites. 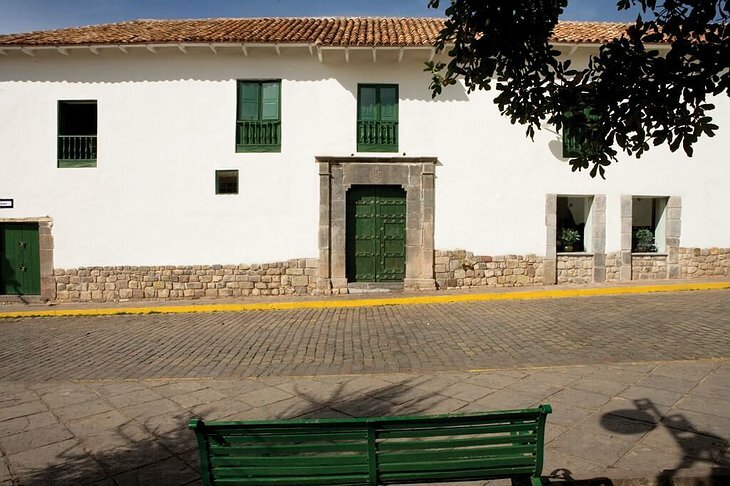 Luckily, La Casona is centrally located and serves as the perfect jumping off point for any adventure. 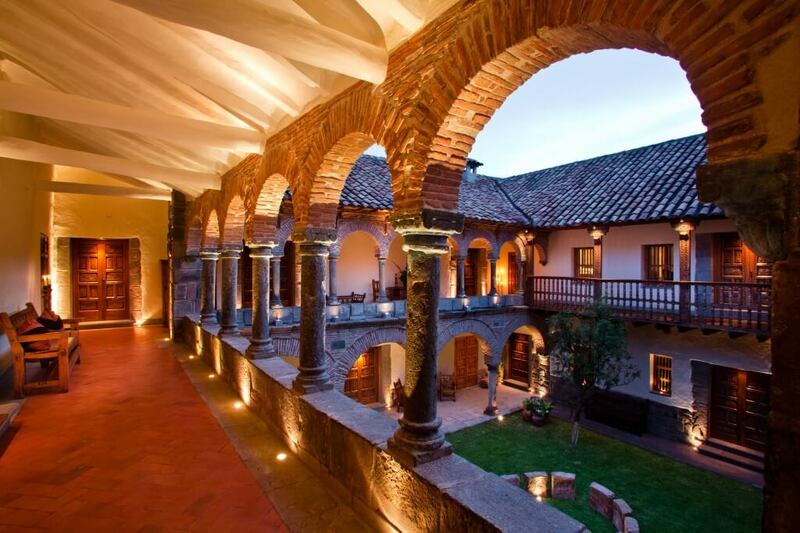 Explore the narrow, cobblestone streets and make your way through the colorful local markets. After a day of sightseeing, head back to La Casona for a delicious meal, served either in the dining room or on the terrace -- your choice! The à la carte menu features authentic Peruvian food like Andean trout, and plenty of organic vegetables, fresh herbs and leaves from the Sacred Valley (a region in Peru's Andean highlands known for its fertile farmland and Spanish colonial villages). 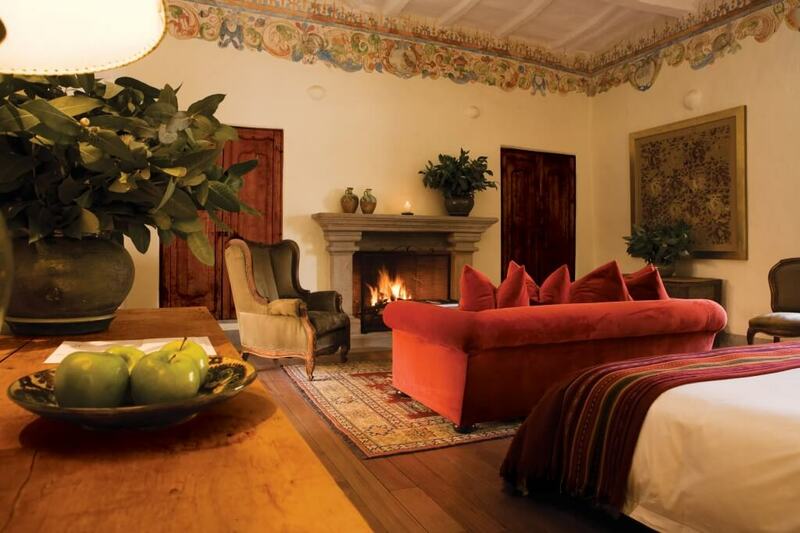 You’ll be sure to leave Inkaterra La Casona full of good food and lasting memories.